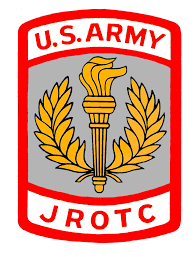 ﻿﻿﻿﻿The Army JROTC in Norristown Area High School is an elective any student can choose to participate in. Our mission is to motivate young people to become better citizens. Why should you join JROTC? To appreciate the ethical values and principles that underlay good citizenship. To develop both leadership values and skills, while living and working cooperatively with others.